GOKPOP | Exclusive K-News in Malaysia & Singapore: 2018 MAMA to take place in Hong Kong, Korea and Japan this December! 2018 MAMA to take place in Hong Kong, Korea and Japan this December! 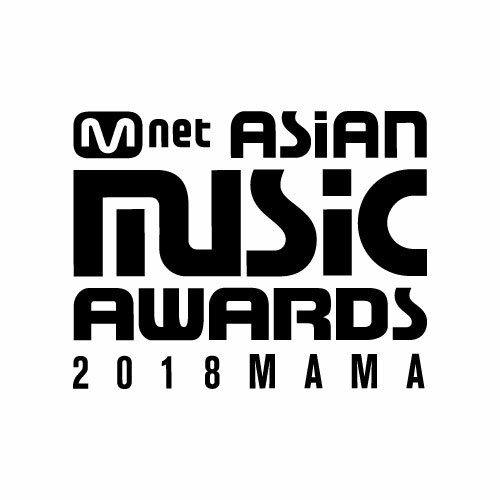 Asia’s leading entertainment and merchandising company CJ ENM announced dates and locations for its flagship global music festival ‘2018 Mnet Asian Music Awards(MAMA)’. 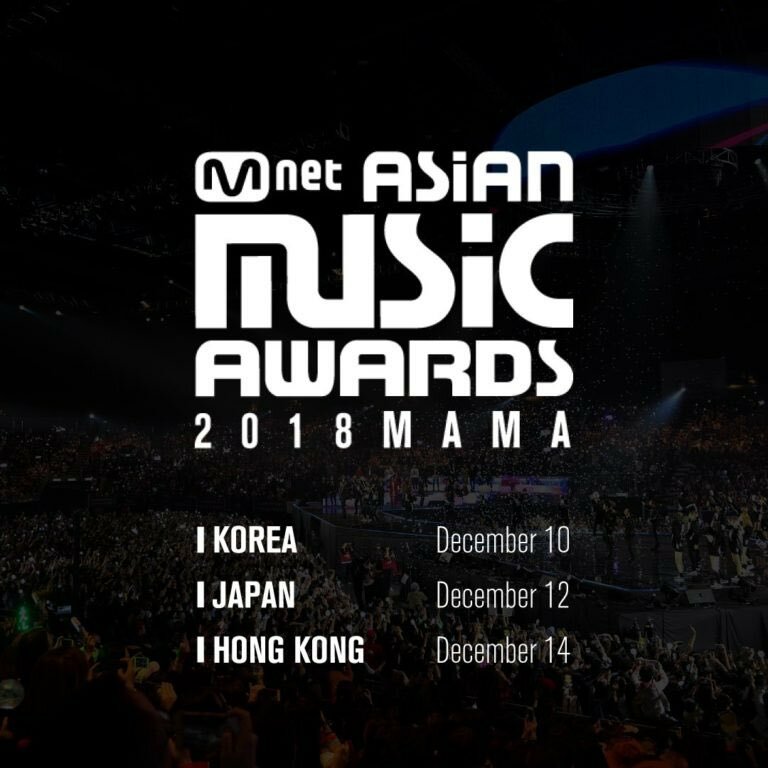 2018 MAMA will span across three different locations in Asia - Korea, Japan, and Hong Kong from December 10th to December 14th. ‘MAMA WEEK’ – a one week tour to celebrate music culminating the biggest nights in Asian music – will begin in Korea(venue to be announced) on December 10 th , Japan(at Saitama Arena) on December 12th and make its final stop in Hong Kong(AsiaWorld-Expo, Arena) on December 14th. “Over the years, MAMA has emerged into one of Asia’s most prominent global music festivals, where international artists, industry leaders, icons across countries come together. Each year, we are heavily invested to set new standards to bring the most innovative productions and mega-scale performances. We will continue to strive to establish MAMA as an iconic global music festival, acknowledged by music fans, artists, and leaders in the music industry” said CJ ENM’s Head of Music Content Unit, Shin Hyung- kwan.